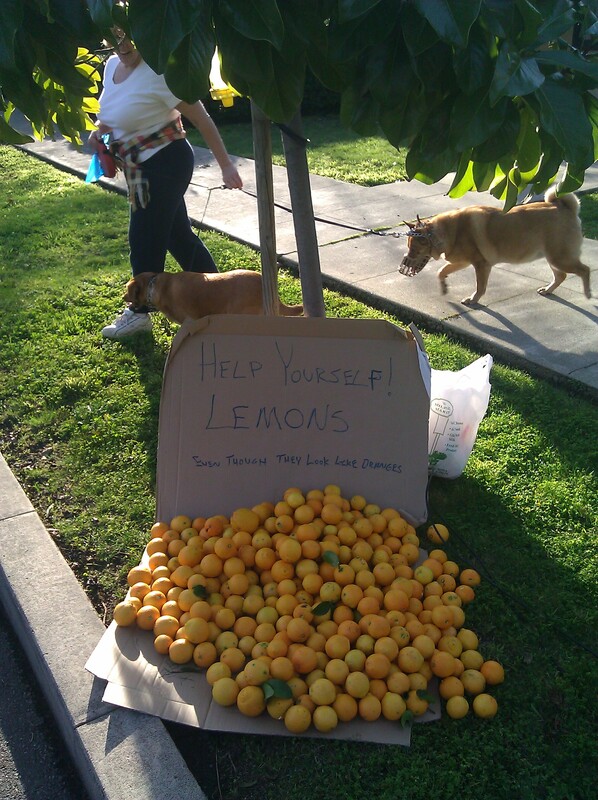 dannyman.toldme.com : Help Yourself Lemons! Ah heck let us try a photo-a-day thing, like Keith! I’m starting on my 35th birthday, so . . . there ya go. Maybe I can keep this up all year. Mei made lemon ice cream from the lemons, which you might have tasted at yesterday’s party. Next: Happy Birthday to Me!